Cavaliers pulled out a 93-88 win over the Indiana Pacers Monday afternoon. It was a well-performed game by both sides that saw young talents against other young talents. The game was evenly matched in almost every area of team statistics. Indiana outperformed Cleveland on the offensive glass, but Cleveland was the better shooting team. 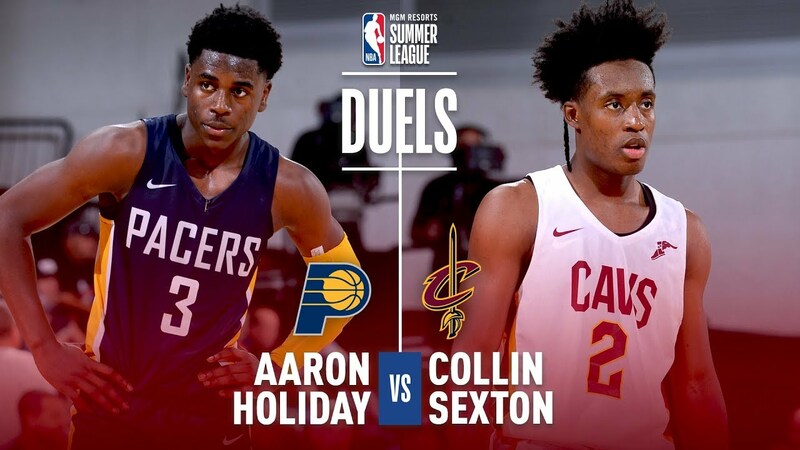 The marquee matchup in this game was Collin Sexton of the Cavs against Aaron Holiday on the Pacers. A matchup NBA Summer League was glad to see. 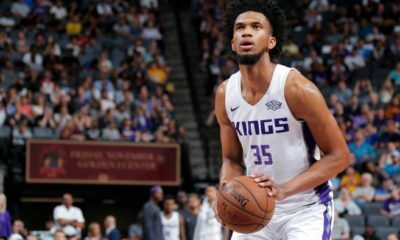 Sexton has had some decent games in Summer League, but no outstanding ones. This game was definitely Sexton’s best yet. 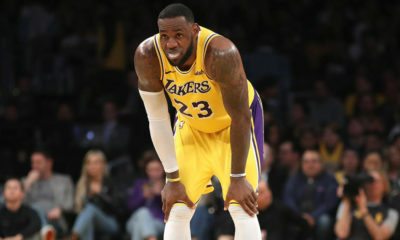 He had 21 points shooting 52.9% and 4 assists. His best shooting game came against a quality player in Aaron Holiday. That was something that everyone in the league was watching. Sexton definitely won the matchup with a higher scoring total. However, Sexton had 4 turnovers to go with his 4 assists, which is not stellar by any means. Sexton also was unable to get a single rebound in the game. Let’s not forget, five fouls as well. Sexton impressed, but still hasn’t had an outstanding game. Cedi Osman was definitely the best performer in the game Monday night. His stat line included 25 points, 50% from the floor, 6 rebounds, 6 assists, 1 steal, and 1 block. The only bad thing to say about his night was that he went 2-of-8 from three. His ability to stretch the floor is nice, but the stroke still isn’t quite there. Hopefully, he will get closer to that as the season begins. Once again, it is TJ Leaf that is the main playmaker on the Pacers. Leaf was able to do a lot of high-quality things in this game. His efficiency may not be one of them, as he went 38.1% on the floor and 20% from deep. His overall stat line was 20 points and 9 rebounds. Just looking at those numbers, he was easily the best on the floor Monday night for Indiana. 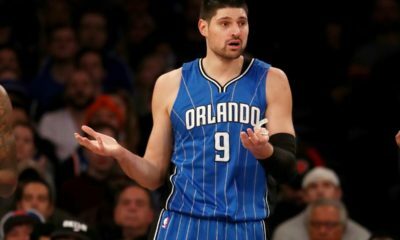 Everyone will want to see him become a more prolific shooter in order to get some minutes, but until then, I expect him to be a bench warmer for the most part. Summer League and the NBA season are two very different things. He should be doing better since he is playing against worse defenses. It was also another struggling day from Holiday, as he can’t get his shot to fall and commits 8 turnovers. Holiday didn’t shoot over 30% overall and was below 15% from behind the arc. At least he had 12 points, 5 rebounds, and 8 assists, but his overall numbers were not impressive at all. Many believed that after his debut he would be a much-watch. Since then, he has been “hard to watch.” Disappointing games lately have been spoiling his Summer League. One other notable Pacer was Alize Johnson, who had 16 points and 7 rebounds.